We have been pioneers at manufacturing, exporting and trading an assortment of high quality Medical Equipment. Our humble effort is to help hospitals implement the most effective supply chain systems to support patient care. We have been pioneers at manufacturing, exporting and trading an assortment of high quality Medical Equipment. 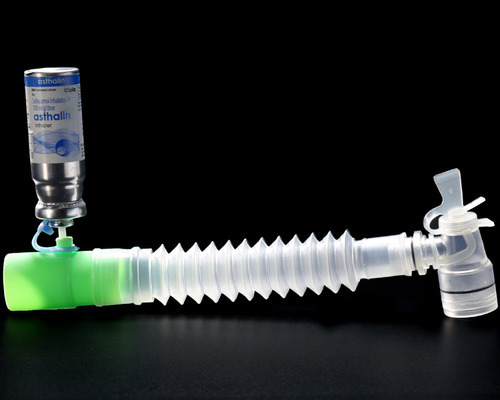 Our range of products include Anesthesia Equipment, Respiratory Equipment and Gastroenterology Instruments. Our humble effort is to help hospitals implement the most effective supply chain systems to support patient care.